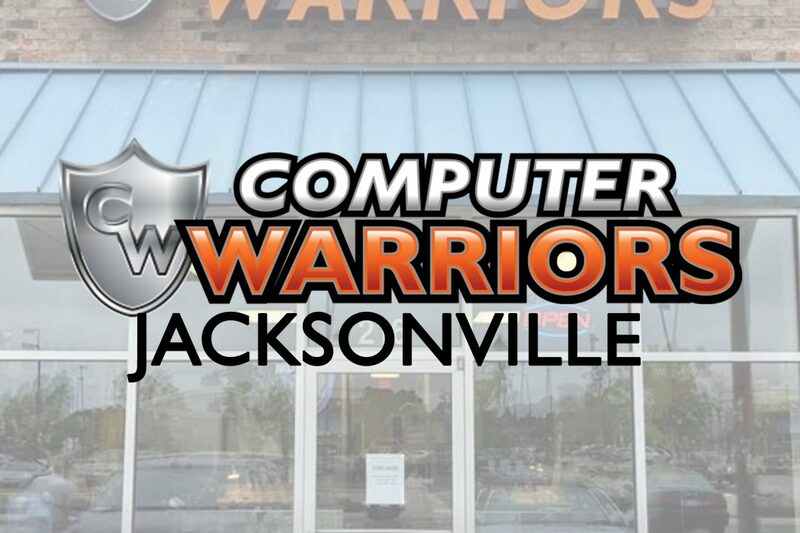 Come by your local Computer Warriors in Jacksonville, NC for all your phone repair needs. Our highly trained technicians can works on all mobile devices including: Apple iPhones and iPads, Samsung Galaxy Devices, Google Pixels, LG phones and many more! iPhone repairs can be turned around in about thirty minutes, getting your device back up and running faster than anyone else! What this means to you is that your repair will be done right the first time, with less hassle and future issues, all while receiving our lifetime guarantee on parts and labor. We will also price match, so you never have to worry about not getting the best deal. Click the link below to book your appointment online and save 10% off your repair! We are located between the new Walmart & Lowes Home Improvement, next to Postal Annex. 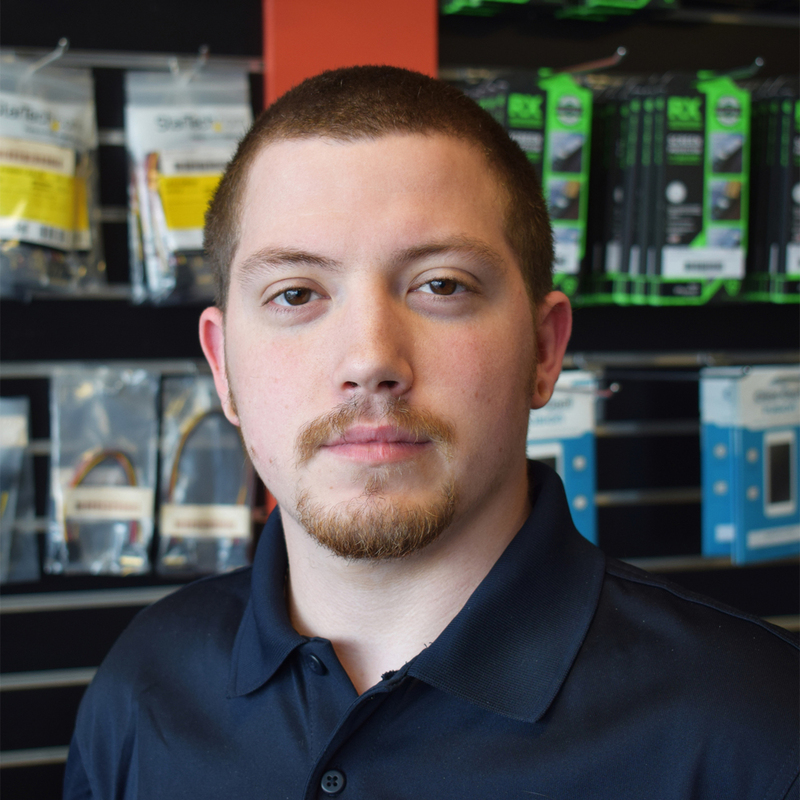 Your local phone technician is Austin Brewer! Austin has been working on devices for several years. He started working on his first machine with his step-father, who showed him how to disassemble and put it back together. After that he caught the technician bug. 13 years he is able to work on phones, tablets, computers, game consoles, and other electronic devices. He has a certification in Micro-Soldering giving him the ability to work on some board level repairs including HDMI and charge port replacements. Austin has been part of the Warrior family going on 4 years. He has 2 beautiful girls and 5 fur babies. When he’s not hard at work you can find him writing code, playing video games or riding his motorcycle.